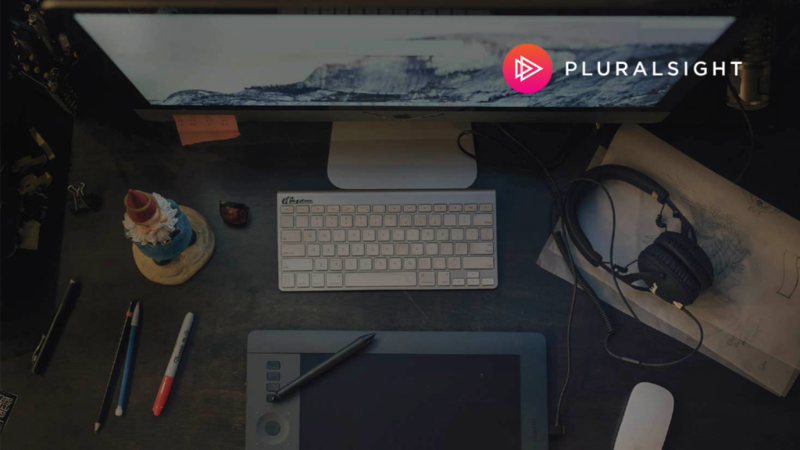 Pluralsight, the enterprise technology learning platform, has announced Pluralsight One, the company’s social impact initiative dedicated to closing the technology skills gap. The initiative will support non-profit organizations and amplify their impact by equipping them and the people they serve with the technology skills needed to solve the world’s greatest challenges. As part of the company’s overall social impact efforts, Pluralsight also joined the Pledge 1% integrated philanthropy movement, committing to donate 1% of its product, time, profit and equity to uplift communities around the world. As a first step to developing its social impact program, Pluralsight today will launch a significant needs assessment of the non-profit sector using Directed Discovery, the product development framework pioneered by Pluralsight’s Chief Experience Officer Nate Walkingshaw. The data and insight gathered throughout the Directed Discovery process will empower the company to better design its offering in response to the complex needs of the social sector. Pluralsight will work closely with organizations, including Code.org, International Rescue Committee, NetHope, Samasource, STEM Action Center, TechSoup, and other global nonprofits to co-create programs that will have high impact and deep relevance. Pluralsight is also asking non-profit organizations to share their insights and needs at pluralsight.com/one#get-involved.